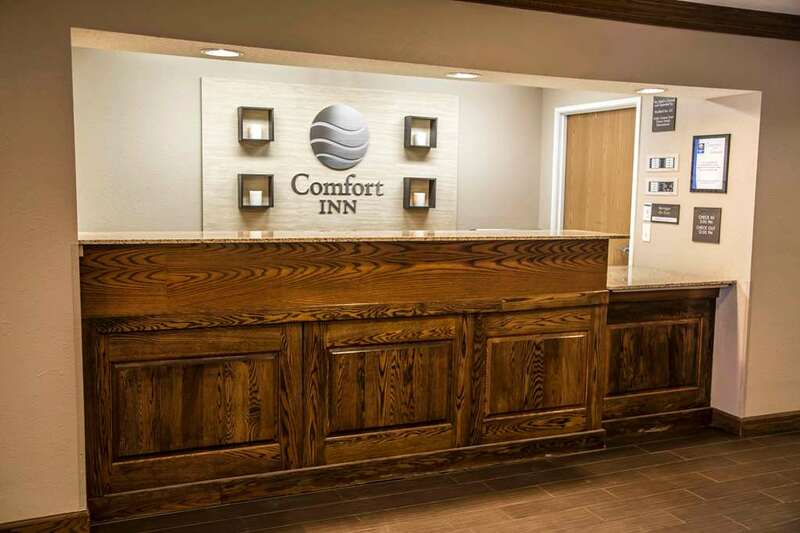 Behind every great day is a great night at the Comfort Inn in Bradford, PA. This pet-friendly hotel is near destinations like Penn-Brad Oil Museum, Allegany State Park, Kinzua Dam, Bradford Regional Airport and Kinzua Bridge State Park. Enjoy amenities like free hot breakfast, free WiFi, free weekday newspaper, indoor pool and a 20-person meeting room. Guest rooms include a flat-screen TV, coffee maker, hair dryer, iron and ironing board. Also, earn rewards including free nights and gift cards with our Choice Privileges Rewards program.